The Full Can Test, along with the Empty Can Test, is a commonly used orthopedic examination test for supraspinatus impingement or integrity of the supraspinatus muscle and tendon. The test is done in sitting or standing. On the side to be tested the examiner stabilizes shoulder girdle. 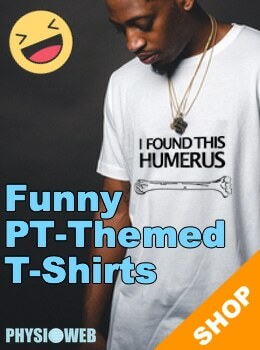 The arm to be tested is moved into 90 degrees of forward flexion in the plane of the scapula (approximately 30 degrees of abduction), in external rotation with the thumb pointing up as if holding a beverage can without spilling. The Full Can Test is considered positive if there is significant pain and/or weakness. 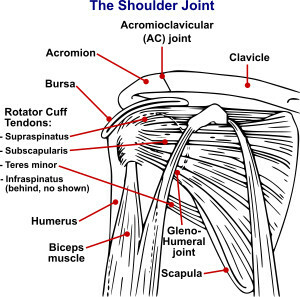 Pain alone is less accurate than actual weakness as pain can be the result of supraspinatus tendonitis or other injured or inflamed structures. Weakness can be the result of a tear in the supraspinatus muscle or tendon but can also be the result of pain induced inhibition. 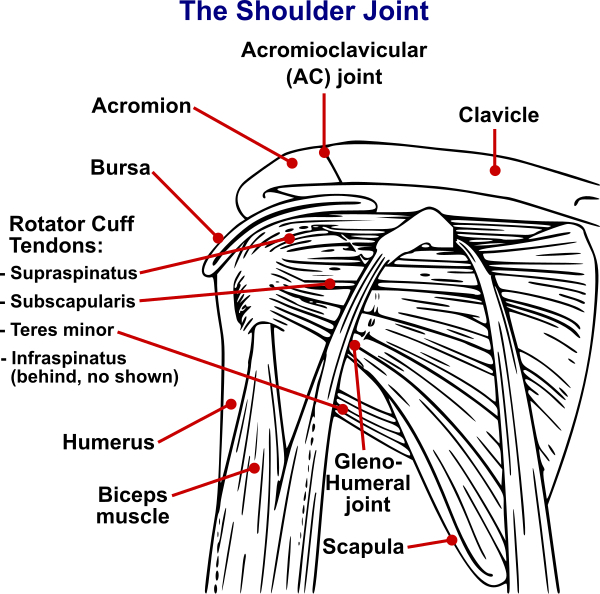 Pain is usually felt in the subacromial region but can sometimes be felt into the upper arm. The test accuracy is better than that of the Empty Can Test. With that test, pain may be result of multiple different structures and may not be indicative of actual muscle or tendon tear. This test is more accurate for detecting actual rotator cuff pathology, especially when there is a tear in the muscle or tendon. In that case, very significant weakness is present.